Rea’s performance at Montreux Jazz Festival. 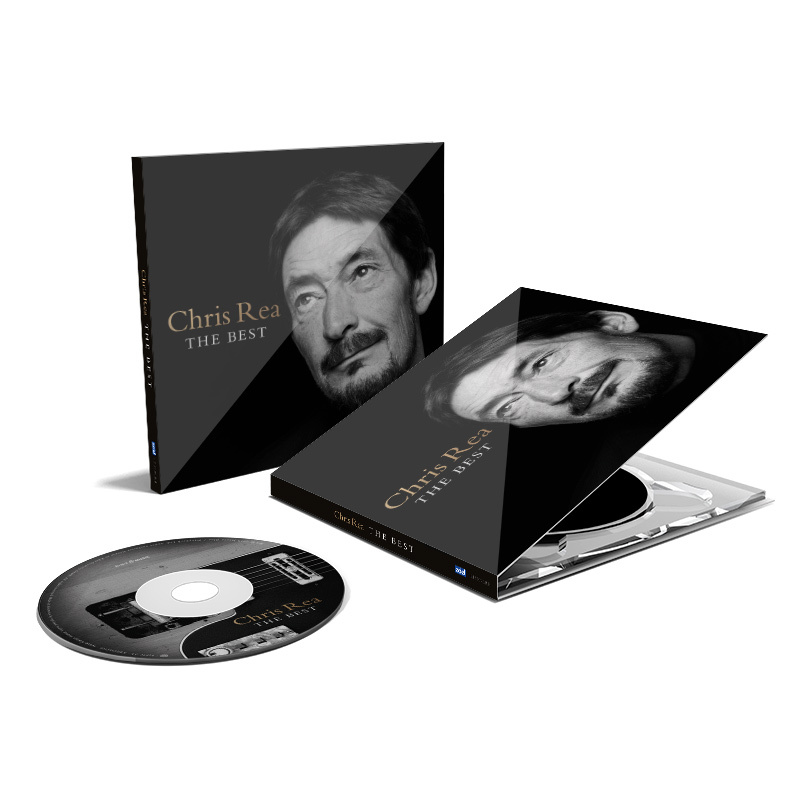 A must-have album not only for Chris Rea fans. It truly is “The Best”!